Stimulants, also called psychostimulants or “uppers” are substances that temporarily increase alertness and energy. Stimulants affect both physical and mental energy levels. The opposite of stimulants, or uppers are the so called downers, that is, sedatives. If you are looking to find out more about, or buy legal, natural sedatives, check out Simon’s Guide to Natural Sedatives. There are several types of substances with stimulating effects. Some are prescription medicines; among those that are not there are both illegal drugs and legal substances. Another categorisation is that stimulants may be natural or synthetic. In this guide you can read about the effects, legal status and uses of various natural stimulants. All of the stimulants presented here are legal at least in some countries and forms, but please make sure to check local laws before deciding to try or buy any stimulants. Make sure never to buy any party pills if the ingredients are not listed on the packaging or on the website! These may contain various dangerous additives and research chemicals. More info about the dangers of research chemicals and about the unethical marketing practices these manufactures use can be found here. Substances in the category of stimulants achieve their effects in various ways. The major classes of stimulants are amphetamines and dopamine precursors. The effects of legal and illegal, natural and synthetic stimulants are, in general, similar, though there is large variation in their strength. Natural stimulants are also generally less dangerous, though they can have side-effects as well. The primary effect of stimulants and the reason they are most often consumed is, as the name suggests, their stimulating effect. Users feel more alert and wakeful. Cognitive effects include an increased sense of motivation and enhanced productivity. Users may also experience feelings of euphoria. Stimulants provide not only mental, but physical energy as well. Heart rate and blood pressure is increased, and users feel a diminished need to rest or eat. The increased endurance and energy is what akes stimulants popular. Mild, legal forms of it, such as coffee, are consumed by millions of people on a daily basis. However, these effects pose dangers as well. While users feel more energetic after consuming stimulants, their need for rest, sleep or eat does not actually decrease. This can have adverse effects on anyone, but those with diabetes should be extremely cautious. The increased heart rate may also lead to heart attacks in those with preexisting conditions, or when consumed in combination with another stimulant. There are several legally available stimulants, though laws change from country to country. there are two main kinds of legal substances: over the counter stimulants and natural stimulants, though the distinction is not definitive. Over the counter stimulants generally come in the forms of diet pills. This is because, as mentioned previously, stimulants decrease the sense of hunger. Laws regulating over the counter stimulants have recently become stricter – for specifics, see the description and legal status of each stimulant. Natural stimulants – often containing the same active ingredients as over the counter stimulants – are available outside of pharmacies. One may purchase the plants themselves, or various extracts and supplements made from these plants. Natural and over the counter stimulants have side-effects and pose dangers as well, as most substances do. However, they should not be demonised (especially in a society where drinking coffee is widely accepted), as taken in moderation and with caution they have little to no adverse effects. 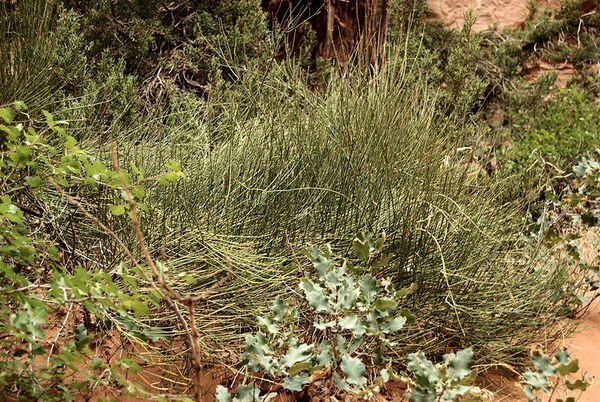 Ephedra sinica, also called mormon’s tea or ma huang has been used in Chinese traditional medicine for thousands of years. Ephedra is the most well-known and popular mood-enhancer and stimulant. It has been marketed both as a weigh-loss pill and as a natural remedy. The main active ingredients in Ephedra sinica are ephedrine and pseudoephedrine. Though ephedra has been marketed as legal extasy, the effects are much milder, and ephedra is also safer to use. Recently stricter laws regarding pills with ephedra or ephedrine content have been introduced, making the legal status of the various products rather complex. Click here to find out more about the dosage, legal status, effects, dangers and health benefits of ephedra. 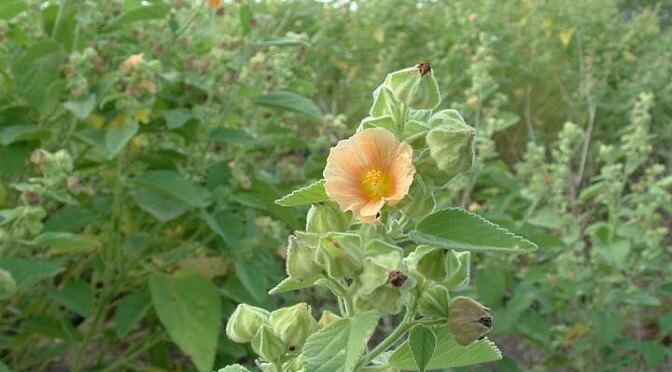 Sida cordifolia, or country mallow is a small shrub native to Inida, which is why it is also called Indian ephedra. 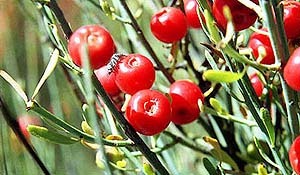 As the effects of the two plants are rather similar, Sida cordifolia is extensively used as an ephedra substitute where the latter is illegal or out of stock. Sida cordifolia also contains ephedrine and psudoephedrine, though in a smaller concentration than ephedra. As a result, the effects are milder, and larger doses may be used. Like ephedra, Sida cordifolia is consumed in the form of a tea made from the ground roots. Click here to find out more about the dosage, legal status, effects, dangers and health benefits of Sida cordifolia. Betel – that is, Pipe betle is a vine belonging to the Piperaceae family. It should not be confused with Areca catechu, also called betel. With Piper betle, it is the leaves that are consumed; for betel nut see the next entry. The two types mixed together along with tobacco and lime is called paan, which is very popular in Asia. 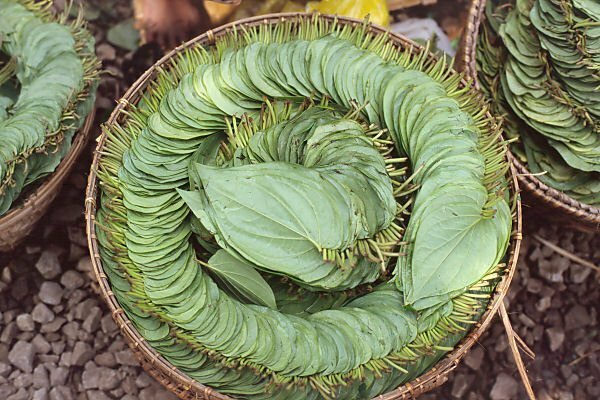 The main active ingredient in betel leaves is arecoline, with effects similar to nicotine. The leaves are consumed by simply chewing them, 3-5 at a time. Betel leaves are legal in most countries. However, it is generally unknown outside of Asia. As a result, I can not currently recommend any online shops selling betel leaves. Click here to find out more about the dosage, legal status, effects, dangers and health benefits of betel leaves. Betel nut, or areca nut is the seed of Areca catechu. It should not be confused with Piper betle, the leaves of which are also called betel. The two types mixed together along with tobacco and lime is called paan, which is very popular in Asia. Betel nuts are legal in most countries. However, it is generally unknown outside of Asia. As a result, I can not currently recommend any online shops selling betel leaves. The nuts are chewed for about 5-20 minutes, after which they are not swallowed but spit out. Betel nut users chew an average of 10-50 grams per day. 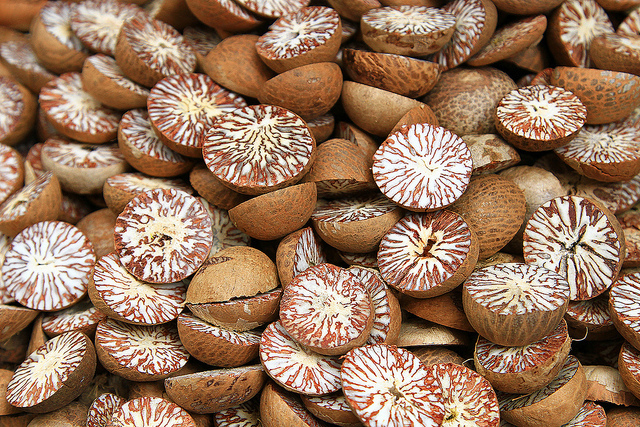 Click here to find out more about the dosage, legal status, effects, dangers and health benefits of the areca nut. Kanna (Sceletium tortuosum) is an herb native to South Africa, where it has been used for ritualistic purposes by indigenous tribes for several centuries. The main active ingredient in Kanna is mesembrine. The effects of Sceletium tortuosum can range from mild to MDMA-like, depending on the dosage and quality. Kanna is legal in most countries, including the United States. It is, however, banned for human consumption in the state of Louisiana. Kanna is known as a marijuana synergist. If you live in a country or state where marijuana is legal, you might want to try this combination. Click here to find out more about the dosage, legal status, effects, dangers and health benefits of kanna. Khat (Catha edulis) is a flowering plant native to the Arabian Peninsula and the Horn of Africa. It is the leaves of khat that are consumed, traditionally by chewing. Each dose of khat is chewed for about 10-30 minutes, then spat out. The main active ingredient in Catha edulis is cathinone. The effects of cathinone are similar to those of ephedrine. Khat is generally safe on the short run, but long-term use can have side-effects such as discoloration of the teeth or even oral cancer. 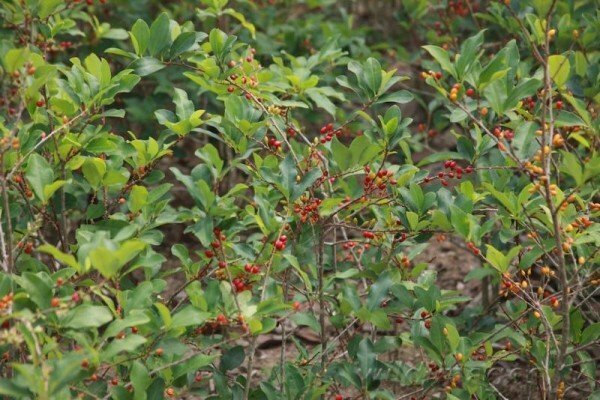 Click here to find out more about the dosage, legal status, effects, dangers and health benefits of khat. Please note that khat itself is illegal in the US as well. 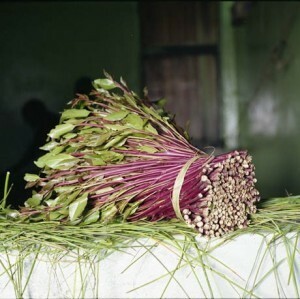 however, the seeds of khat are available for buying. Coca is not a single species, but actually four different plants from the Erythroxylaceae family, all native to South America. The main active ingredient found in coca leaves is cocaine, the purified form of which is the drug by the same name. Though their main active compound is the same, the effects of coca leaves are barely comparable to those of cocaine. Unlike the latter, coca leaves are either chewed or brewed into a tea. Coca leaves are in the same legal category as cocaine in most countries. In several South American countries, however, there is a distinction between the two substances, and the laws affecting coca leaves are much laxer. Click here to find out more about the dosage, legal status, effects, dangers and health benefits of coca leaves. Coca leaves are not legal in my country and I have no experience with them. However I did find a South American place that sells coca leaves online and ships to the US (even though it’s illegalthere) and to Europe as well. Cocoa or cacao powder is made from the dried and ground seeds of the Theobroma cacao tree. Cocoa powder is the main ingredient in the most popular type of sweet in the world, chocolate. However, it also has mild psychoactive properties. Cacao powder is legal in all countries, and available in grocery stores throughout the world. However, the processed cocoa powder is not used for recreational purposes, only 100% cacao powder with no sugar added. The main active ingredients in cacao are theobromine and caffeine. In order to make an effective drink, large amounts of cocoa powder must be used (or extracted theobromine or caffeine is needed). We only included cocoa here to make this a complete list of natural legal stimulants. Click here to find out more about the dosage, legal status, effects, dangers and health benefits of cacao powder. The kola nut is the fruit of the kola tree – Cola is not a single species but a whole genus. The species generally harvested for kola nuts are Cola acuminata and Cola nitida. The main active ingredients in kola nut are caffeine and theobromine. Kola is used as a flavouring in the western world, in Coca Cola for example. 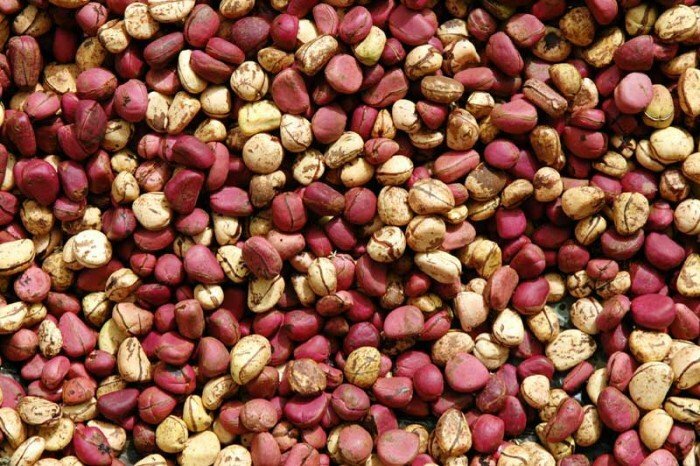 In Africa, especially in Nigeria, kola nuts enjoy widespread use for both ritualistic and recreational purposes. Both kola nut and the active ingredients caffeine and theobromine are legal worldwide. The nuts are brewed into a tea prior to consumption. 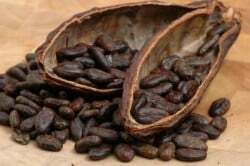 Click here to find out more about the dosage, legal status, effects, dangers and health benefits of kola nut. I do not advocate consumption of legal highs. They can have adverse side effects and if you are allergic, or if you overdose you might even die. Some of them are poisonous plants – e.g. : nightshades – causing a dangerous state of delirium and should not be consumed under any circumstances. If you are planning to consume any of the substances mentioned here consult your physician first and make sure you read about potential health effects and safe dosing. Back to Simon’s legal high guide. A comprehensive guide to party pills, legal stimulants, party drugs, natural stimulants of all kind, including effects and legal status. Sida cordifolia contains such small amounts ephedrine that it is a waste of time to try & get a stimulant effect from it. 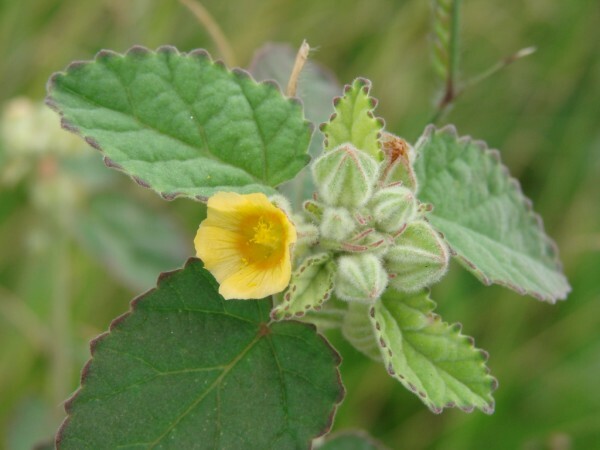 Sida cordifolia is usually used as a anti-inflammatory. I would suspect people in possession of large quantities of ephedrine at the time of the Ephedra ban would have benefited from the continued marketing of ephedrine under the name Sida cordifolia extract. Speaking from experience, Sida cordifolia contains enough ephedrine to get a stimulant effect from it. You are probably talking about those fake diet pills or dietary supplements. That ‘s a scam. Because, as you said so yourself, ephedra is banned in your country,which means those pills can not contain any. I grow Sida cordifolia (from seed bought from Shaman Australis) and it really only has trace amounts of ephedrine if any. Nil stimulant effect even from 4 whole plants. Thanks. I have no personal experience with Sida cordifolia. When, ephedra became illegal in my country I just stopped taking it and never gave Sida a try. However, some people reportedly used it successfully. I was not talking about those scam pills you mention. 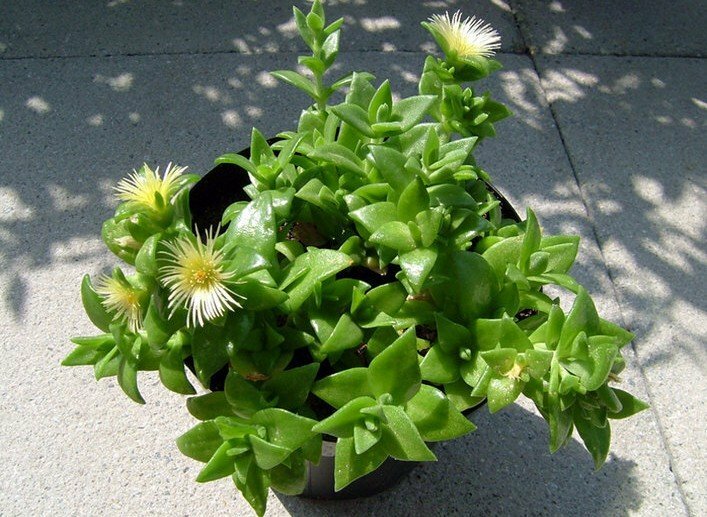 I was suggesting that the supplements/powders etc that claim they are Sida cordifolia that have stimulant effects are really just ephedrine because every person I have met that has actually grown Sida cordifolia has not found any stimulant effect from any part of the plant & extracts have also failed to give effect also. Duly noted. However, you must be well aware, that the concentration of ephedrine in Sida cordifolia has never been reliably determined. Anecdotal evidence suggest its’ use as an ephedra substitute, and I think I make that pretty clear on the webpage of the plant. You probably already know, that the Ephedrine content varies significantly in Ephedra sinica depending on environmental factors (water, nutrients, sunshine, soil etc. ), the same most probably applies to Sida cordifolia as well. Thank you for sharing your personal experience with Sida cordifolia. If ample personal testimony supporting the inefficiency of Sida cordifolia accumulates, then I will indicate that on the webpage. reduction of blood pressure and improvement of digestion. It will be interesting to find out exactly what is going on. Simon I am 54 and low energy. I really need a boost for work and exercise. Energy is low and not much mental motivation. I used to take an OTC source of amphetamine when I was younger for a while. But now I’m older I have to be careful. Soda Cordiflora sounds it may work for me. I also need to lose weight. The link for sida cordifolia for more information get to hawaiian baby woodrose page . Your guides are very helpfull .Especially the recipes.